Students who have been accepted to carry out their studies or placement for one or more semesters as Erasmus students should hold the European Health Insurance Card or other private scheme. Cards are issued by the student’s national health insurance provider. For more information about the EHIC, please visit the official website of European Commission at http://ec.europa.eu/social/main.jsp?catId= 559. Students who have been accepted to carry out their placement for one or more semesters as Erasmus students should additionally be covered by accident insurance (covering at least damages caused to the student at the workplace) and by liability insurance (covering damages caused by the student at the workplace), for the whole period of their stay in AUA. The European Programmes’ Office personnel provide extra help upon request; however, students not insured as described above cannot be enrolled in AUA. Issuing of visa is a student’s responsibility. Prospective incoming students can find all relevant information on the official website of the Greek Ministry of Foreign Affairs at http://www.mfa.gr/en/visas/visa-types/national-visas.html . The European Programmes’ Office personnel provide the student with acceptance letter on the condition that the submitted student’s application fulfills the requirements of AUA. Accommodation is a student’s responsibility too.Unfortunately, the Agricultural University of Athens does not have students’ hall of residence. However, the European Programmes’ Office provides incoming Erasmus students with a list of accommodation options (private owned flats/rooms furnished or not, sometimes shared) upon request. ESN-AUA buddies help students in order to solve the problem of accommodation whenever is possible. Depending on the size of the flat and the location in the city, prices might range from 300-400 Euros (per flat) or about 200-250 Euros (per room in the house), per month. Generally, all charges are included in the rent of the house. Erasmus students from non-E.U. countries are advised to contact the Greek Embassy or Consulate in their country for entrance regulations prior to their departure and then apply for a three-month student visa to Greece. Those who will be staying in Greece for more than 3 months, according to Greek national laws N. 4251 (FEK 80/A’/01.04.2014) and KYA 30825 (FEK 1528/B’/06.06.2014), must present themselves to the Aliens and Immigration Department of their residence area and apply for a Residence Permit for Special Programs (ERASMUS)/Type of Visa: National-D. It takes about a week for the Residence Permit to be issued. An appointment is arranged in advance by the European Programmes’ Office of AUA. Photocopy of first page of passport and of Visa Type D (special Programmes /Erasmus). Birth Certificate officially translated in Greek and officially validated (only if the city of birth is not written on the passport). 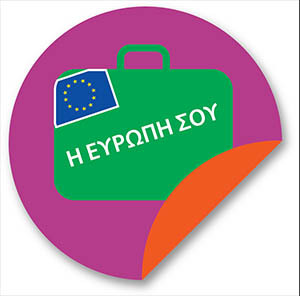 For official translations/validation please consult with the Translation Service of the Minstry of Foreign Affairs at http://www.mfa.gr/en/citizen-services/translation-service/translation-service.html. Fee of 150 euros for a period up to one year of stay. Fees (paravolo) are provided by Citizen Service Centers (ΚΕΠ) and then paid to a bank. Only students with scholarship do not pay any fee. Private Health Insurance with the required coverage. Certificate of Acceptance Letter (issued by the Agricultural University of Athens). Learning Agreement for studies or for traineeship, signed by all three parties (home University, host University, student). Residence contract which is printed by Tax Service or a Solemn Declaration of Hospitality by the renter and the owner of the house in case of hospitality. Two current colour photos, 4×6 mm in size, complying with specific technical criteria same with those for passports. 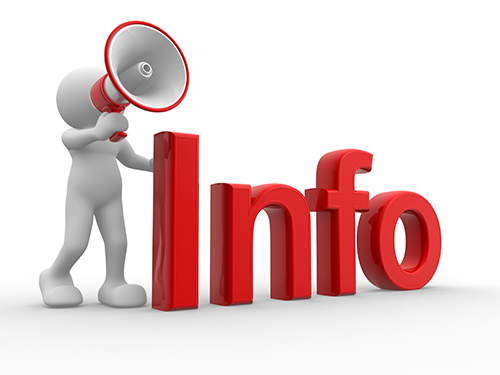 More information about issues of the visa is available here (consult page 8 and Annex V).